Infiniti repairs are vital to the long-range performance of any Q50, Q60 or QX70, and only the highest levels of knowledge and experience will keep you driving at your best. This is what you’ll get at Alliance Auto Service in Ukiah, CA, where our local Infiniti repair specialists know how to accurately maintain any Infiniti in the model line. After all, no matter the number of miles you drive per year and how well your treat your Infiniti, the need for service cannot be avoided. We’re equipped to manage all your Infiniti repairs and get you back behind the wheel with confidence. Alliance Auto Service stands as the only AAA-approved repair facility in Ukiah, owned by a Rotary member who’s an active contributor to our community. Since 2004, our team has served the Infiniti repair needs of drivers throughout Ukiah and Mendocino County with the highest standards of quality. From new brakes on a QX30 to transmission work on a G37, our ASE-Certified technicians can handle any task required of Nissan’s luxury brand. Here at Alliance Auto Service, we take great pride in our Infiniti repair abilities, aiming to prove ourselves as your logical alternative to any Infiniti dealership. 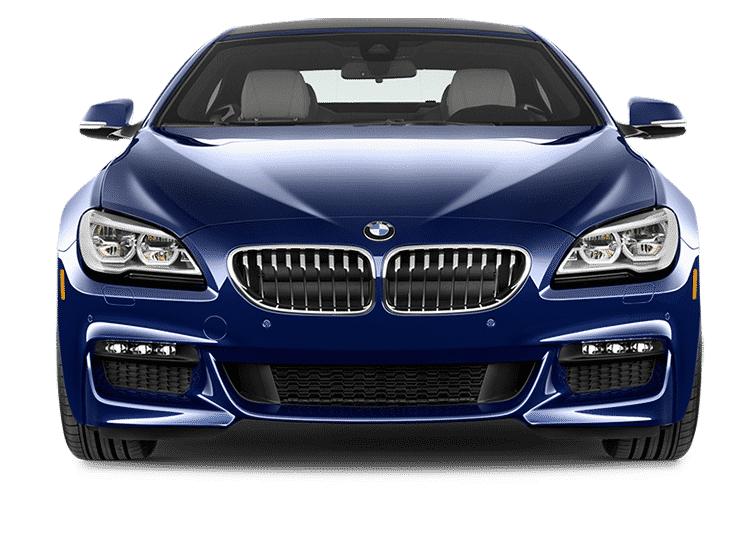 A long-term maintenance plan will help you avoid Infiniti repair surprises, and Alliance Auto Service is more than happy provide this benefit. When you bring your Infiniti to us for any reason, we’ll perform a complete digital inspection of every part and system, including photos for your review. You’ll have literally the full picture in hand to make informed Infiniti repair choices, both now and in the future, along with our honest recommendations. Altogether, it’s our mission to demonstrate the utmost care for every Infiniti customer, including unbeatable warranty protection for your peace of mind. For Infiniti repairs with pride and care, count on your local specialists at Alliance Auto Service in Ukiah, CA.